Don is an avid Mountain Bike enthusiast. In 2007 Don commenced riding hardtail bikes before switching to full suspension bikes. 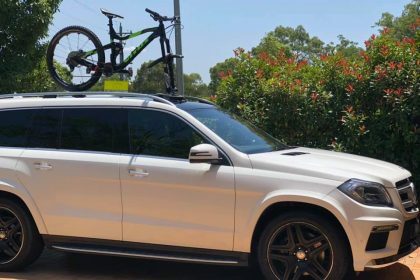 More recently he was looking for a Mercedes GL350 Bike Rack to transport his bikes. Furthermore, his Mercedes GL350 has a Panoramic Roof. And finally, Don was looking for a bike rack that could work on various cars. 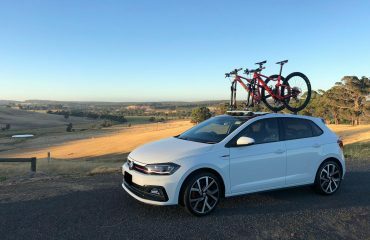 After researching bike racks online Don contacted us in October 2018 to discuss his needs. We recommended the SeaSucker Talon fitted with a 15 mm x 100 mm fork mount. 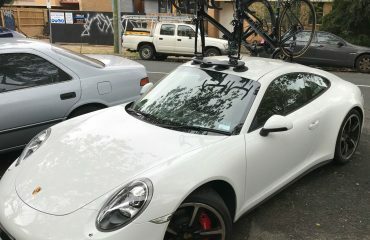 Furthermore, Don had no need for a Quick-Release Fork Mount as his Mountain Bikes all had Through-Axle Front wheels. Well sometimes you have to try it to prove them people who doubt this product. We we’re doing 120km/h at some point and even run into a bit of a storm on the way back to Sydney, but I got to say no lost of suction for 6hrs trip. 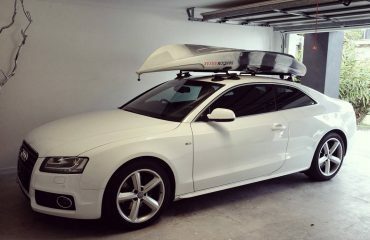 Thanks, Don for sending the photos and sharing your experience. 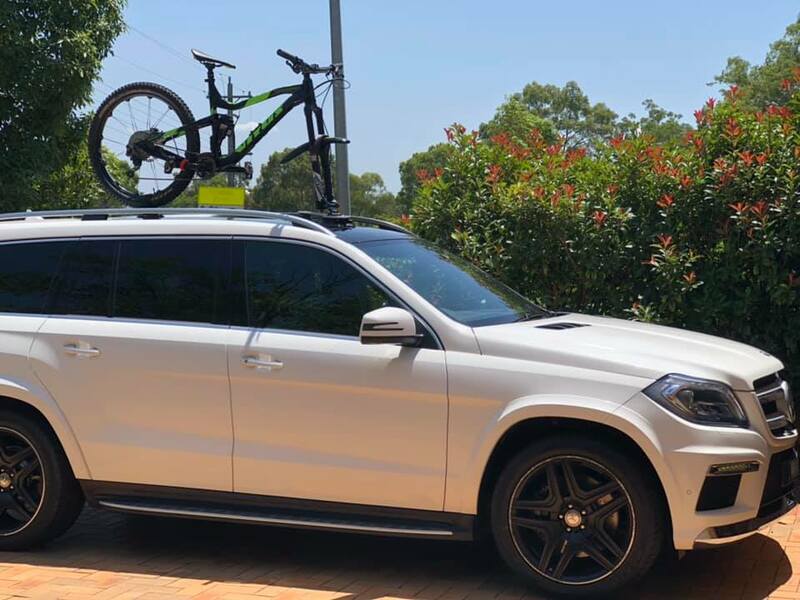 Looking for a bike rack for your Mercedes GL350?